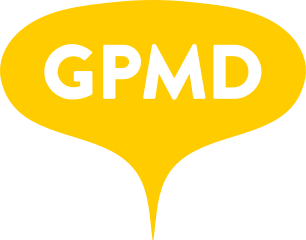 Mission & Values – GPMD Ltd.
Frictionless for users, frictionless for retailers. My view is that a good mission statement gives the team the confidence to make independent decisions. As long as we stay true to our mission & values the decision will be the right one.